A new study from UCLA researchers has taken the search for where memories are made, and how they are recalled, another step further. Its significance is in confirming for the first time that neuronal activity associated with spontaneous memory is from the very same neurons that were activated when the memories were first made – thus providing evidence for the reactivation of neurons in the hippocampus that are linked directly to conscious recall. 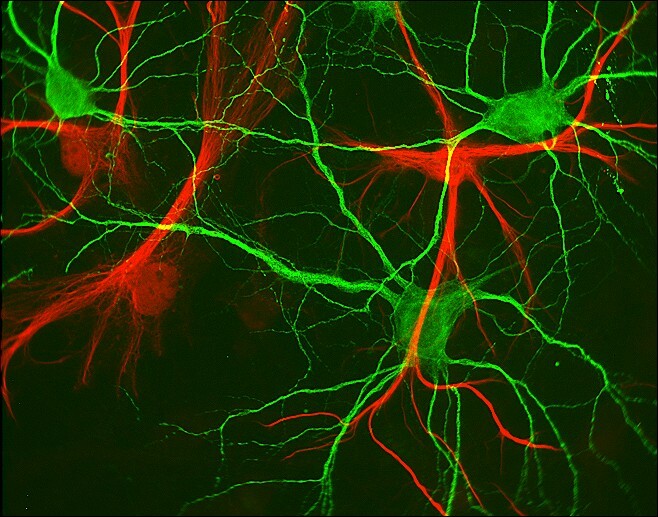 In a nutshell: mentally reliving past experience is the resurrection of neurons. Here’s an article in Science Daily on the study, which was published in Science.